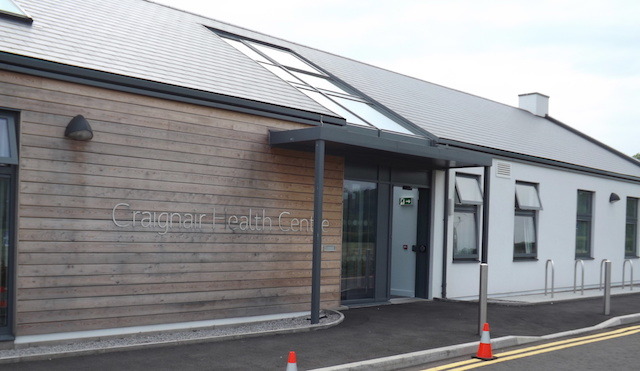 Dalbeattie Medical Practice is based at The Craignair Medical Centre in a custom-designed building providing easy access for wheelchair users and pushchairs. There are staff on duty within the Clinic from 8.00am to 6.00pm. Outwith these hours, the telephone line 01556 610331 is transferred to the out-of-hours service for the region and should be used only when urgent attention is needed. See the Craignair Medical Practice website for more information about the services offered including appointments and repeat prescriptions. Call the Craignair Medical Centre on 01556 610331 or visit the Craignair Medical Practice Website.